Last week a friend of mine considered applying for a job at a publishing company, which she found on a popular job engine. The company had sponsored the ad. As the position description appealed to her skills and corresponded well with her experience, she enthusiastically decided to research the company. She began by searching for the company on Google. To her dismay, Google could not find a company matching her search entry. She searched again under different keywords, with the same results. Then she checked Facebook and discovered that the company also did not maintain a business page. 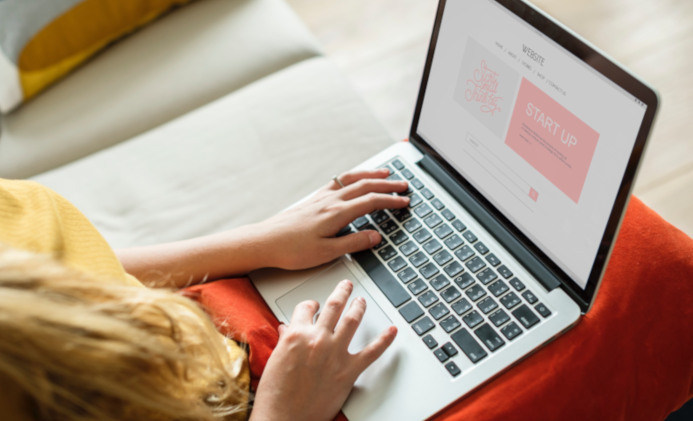 By this stage, she began to wonder whether the business was genuine, so she checked the register via ABN Look up and finally discovered that the company was in fact legitimate; it had been registered for over a year, but hadn’t yet commissioned a website. The story ends with my friend deciding not to proceed with her application: while the business was genuine, her research led her to surmise that it was young, and not yet firmly established, and therefore, unlikely to offer the best work environment for employees. The moral of this tale is for small business owners. Every registered business must develop and maintain its online presence by having a fit-for-purpose dedicated website. A website not only serves to build trust with potential clients and customers, but also potential employees. Simply put, having a website adds to your credibility. At Edu Net Solutions, we can guide you through the process of creating a fit-for-purpose website and most of all, an accessible one. Give us a call. In the coming weeks we’ll announce partnerships with key public and private sector organizations that will endorse Edu Net Solutions as the most progressive web development company not only in South Australia but Australia wide. Heads up to schools and public sector institutions! if you’re after a modern website that complies with future policies and standards, just hang on! © Edu Net Solutions Pty. Ltd.